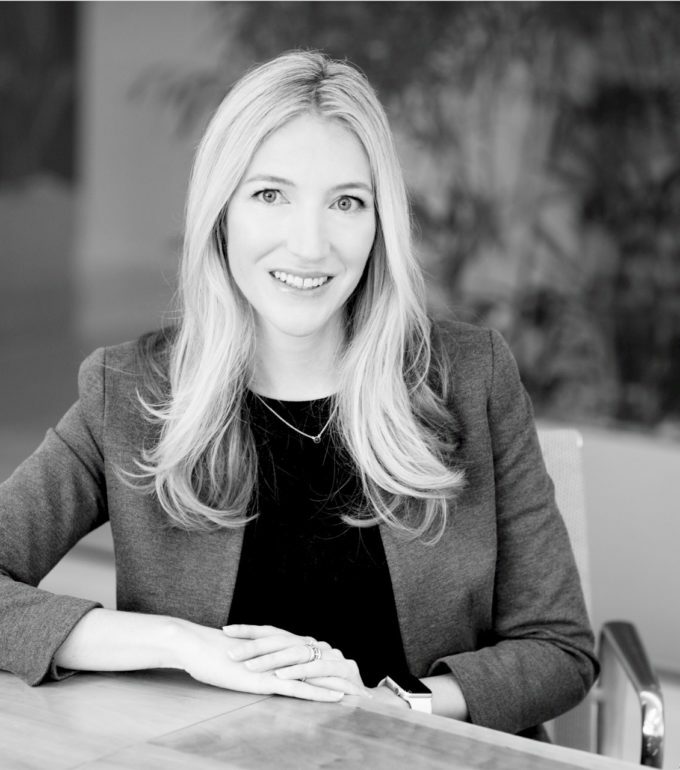 Annley Dempsey is the Director of Human Relations for ACP, responsible for overseeing the human capital and culture initiatives within the firm. In addition to her years as a Recruiting Manager for ACP, Annley was most recently a VP at Fisher Investments, assisting in the management and development of human capital within the Institutional business unit. During her career within Financial Services, she has focused on operations management across different verticals. Annley received a B.S. in Business Administration with a concentration in Financial Management and Minor in Economics from California Polytechnic State University, San Luis Obispo.